Rebecca Ann Tabb was born on 4 June 1943 at Galesburg, Knox County, Illinois. 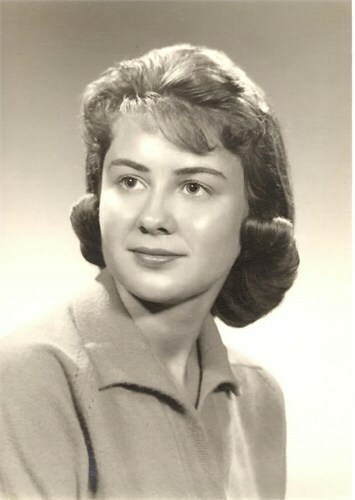 She married Lawrence Ross Flanagan on 17 February 1962 at Phoenix, Maricopa County, Arizona. 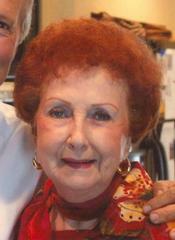 Rebecca Ann Tabb died on 20 March 2013 at St. Francis Medical Center, Peoria, Illinois, at age 69. 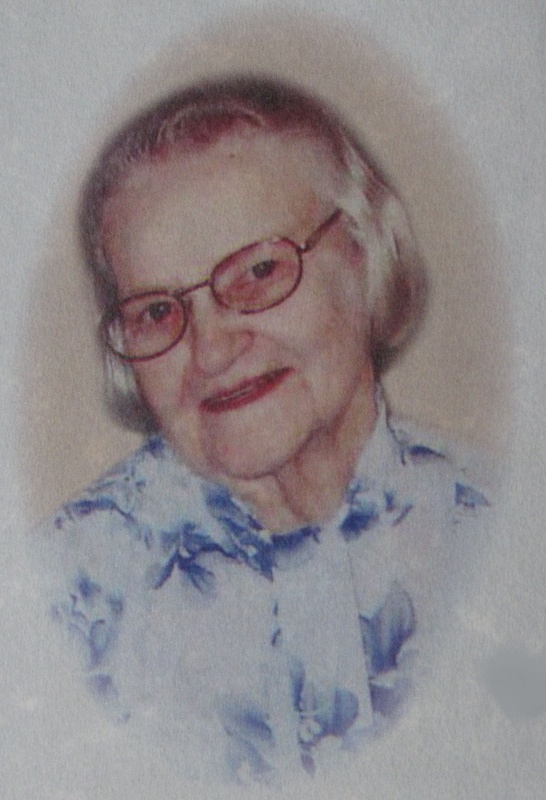 She was buried after 20 March 2013 at Oneida, Knox County, Illinois. Lawrence Ross Flanagan was born in 1939. He married Rebecca Ann Tabb, daughter of Donald Owen Tabb, on 17 February 1962 at Phoenix, Maricopa County, Arizona. Lawrence Ross Flanagan died on 2 January 2000. Charles Maynard Wyatt was born on 3 February 1928. He died circa 1997. Tabb Bolling Lee was born in 1870. He died in 1871. Charlotte Wickham (?) was born in 1843. She married William Henry Fitzhugh Lee, son of Robert Edward Lee and Mary Anne Randolph Custis, in 1859 at Charles City, Charles County, VVirginia. Charlotte Wickham (?) died in 1863. Charlotte Lee was born. She died in 1863. Robert E. Lee was born in 1860. He died in 1862. Annie Agnes Lee died in 1862. She was born in 1862. Ellen A. Thornberry was born on 8 July 1875 at Logan County, Kentucky. She married James W. Tabb, son of Jacob S. "Bud" Tabb and Laura G. Sullivan, in 1895 at Todd County, Kentucky. Ellen A. Thornberry died on 1 August 1939 at Christian County, Kentucky, at age 64. 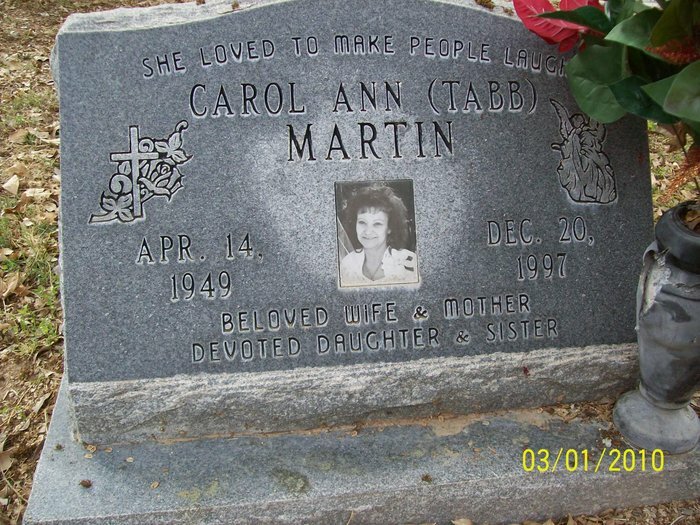 She was buried after 1 August 1939 at Pleasant Hill Cemetery, Sharon Grove, Todd County, Kentucky. Hobart Tabb married Annie Zula Wilkins.1 Hobart Tabb was born on 5 September 1896 at Kentucky. He married Annie Leona Ford in 1920 at Elkton, Todd County, Kentucky.1 Hobart Tabb died on 7 January 1988 at Sharon Grove, Todd County, Kentucky, at age 91. William Tabb was born in 1902 at Todd County, Kentucky. Betrice Sarah Roberts married Elisha Merriman Tabb, son of Jacob S. "Bud" Tabb and Laura G. Sullivan. Betrice Sarah Roberts was born in 1892. She died in 1956.